The Mini Castle Offers Backyard Fun! 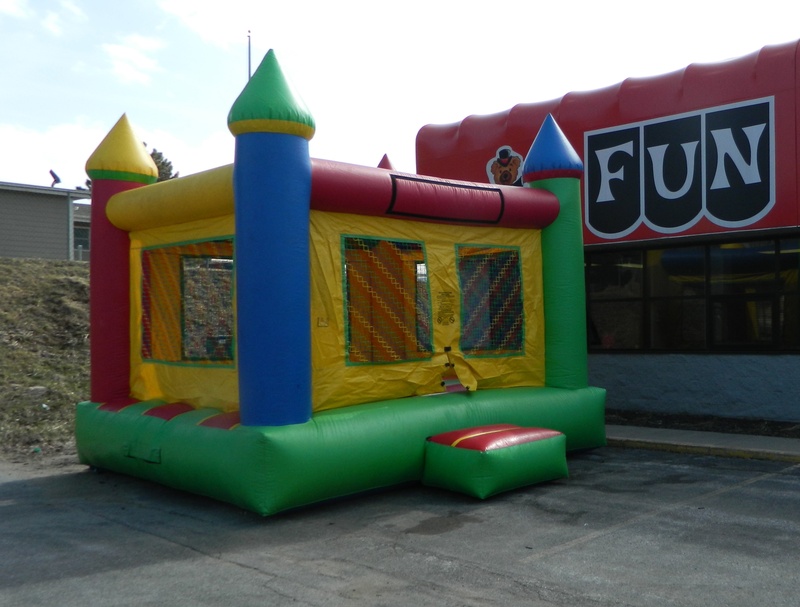 Our Mini-Castle bounce house is perfect for your backyard party! Your knights and ladies will be transported to a time of dragons and duels! Good for a solid day of entertainment for them, which means a solid day of relaxing for you! Not to mention how well they will sleep after it’s all done!